Join us for our Back to School, One Day Only, Hair Taming Event! Beauty Addicts: Indulge yourself with our high-end cosmetic line, perfect for all skin types and skin tones! 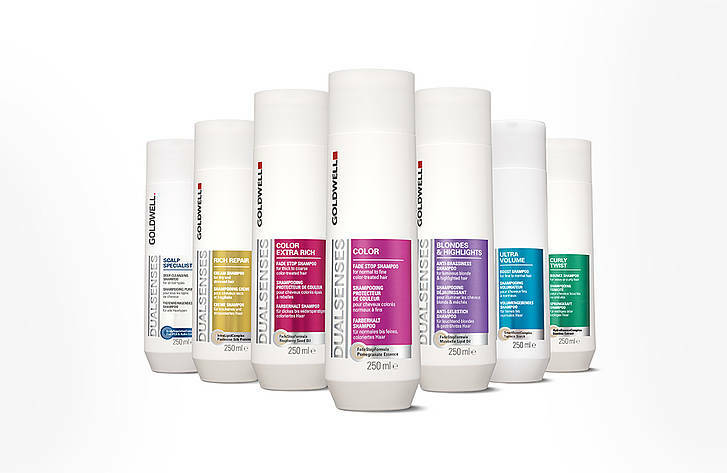 DualSenses: Goldwell’s shampoos, conditioners and leave-in treatments are formulated to protect your color and deliver moisture to any dehydrated strands of hair. StyleSign: Goldwell’s styling product line is excellent to recreate your salon experience at home; this product line is perfect for textured, straight, glossy or volumized looks. Unwash: Hydrate your hair with Unwashed, a gentle cleansing formula that prevents over-drying without the use of sulfate detergents and parabens! Color Wow: This mineral powder formula covers gray and dark roots seamlessly, while being water resistant and free of parabens. Macadamia, Sam Villa and Label M Brushes: Recreate your salon style at home with our favorite styling brushes. Contact our Howell location or our Toms River location with any questions on our 40% off special! ONE DAY ONLY! 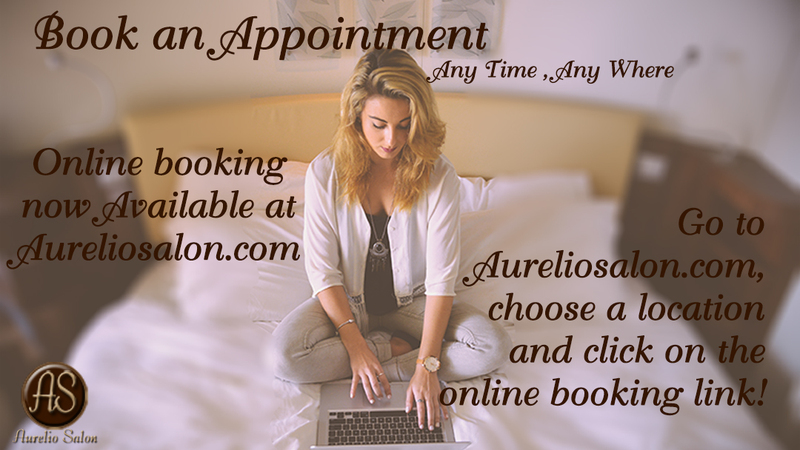 Aurelio Salon is celebrating Christmas in July! Buy a $120 Gift for only $100! 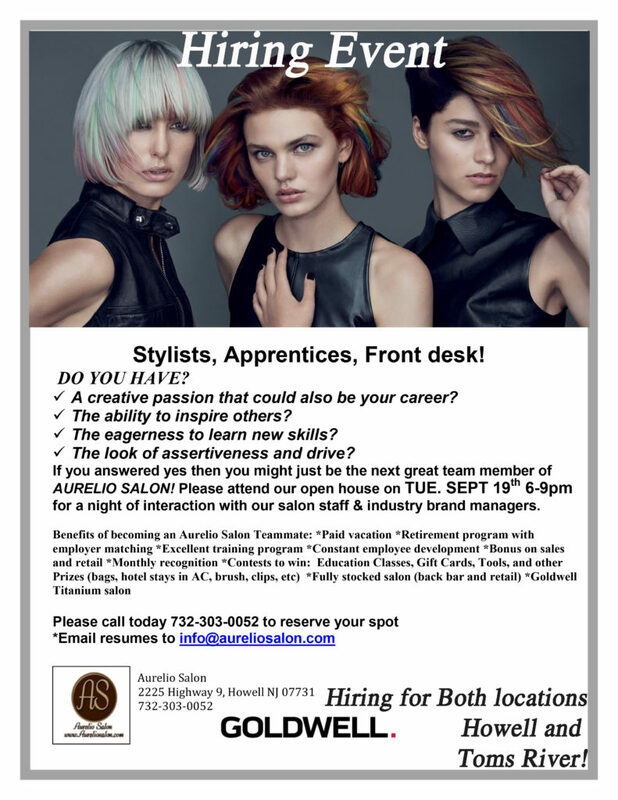 Aurelio Salon is Celebrating it’s 11th Anniversary and want you to celebrate with You! Stop in to either location and Save! 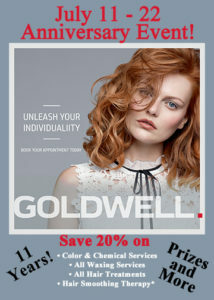 During our Anniversary Event you save 20% on chemical and color Services. Save 20% off Waxing services! 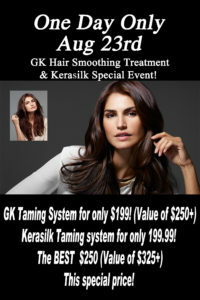 Save 20% off all Hair treatments! 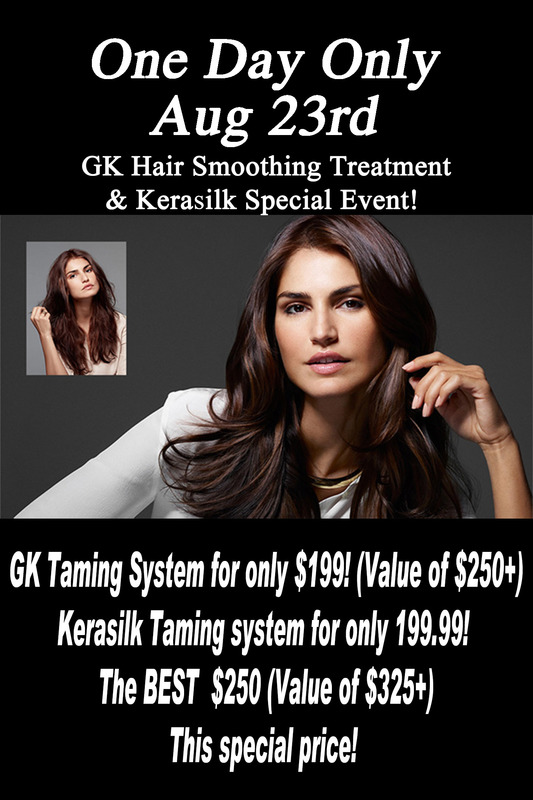 Save 20% off all Hair Taming Systems! Also save on up to 40% off selected products! Click here for details! Join us at both Aurelio Salon locations for 40% off of your favorite products! 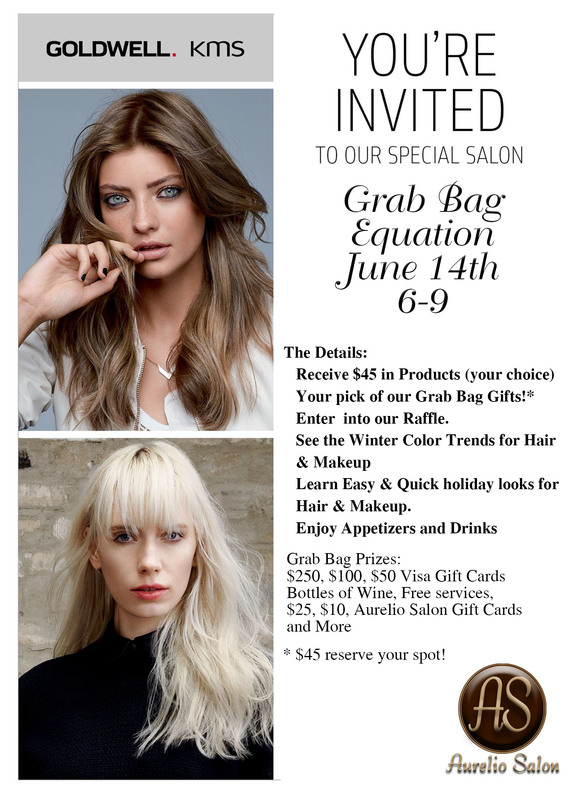 Join us this 6/14 , in out HOWELL location for our Grab Bag Equation! Get $45 in your favorite KMS products, grab bag gift, raffle, see the latest hair and makeup trends, and enjoy Appetizers and Drinks! Great Ladies night out! 9-2 Black Friday Deals 2016! ALL GIFT CARDS ARE 20% OFF!!! 20%0ff Any Paul Mitchell Hot Tools!